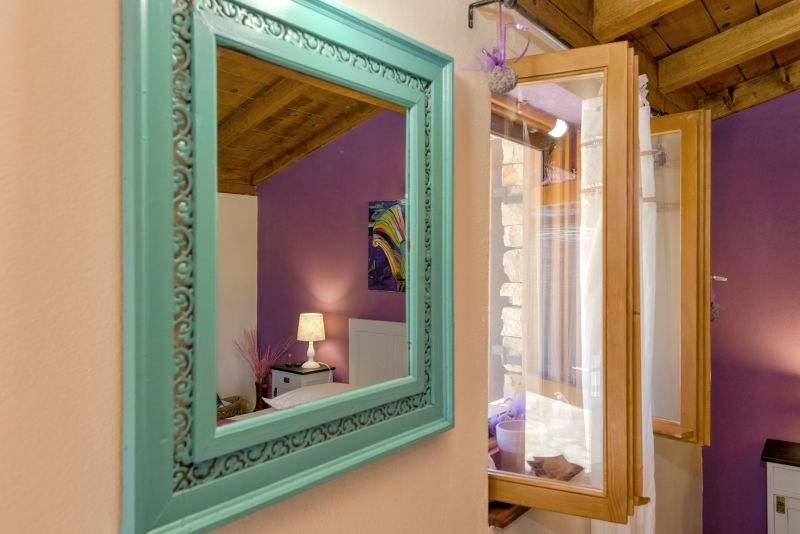 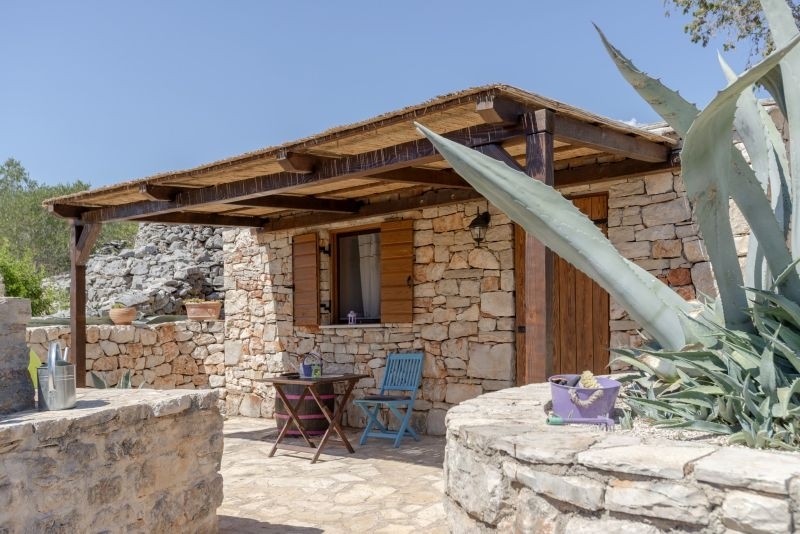 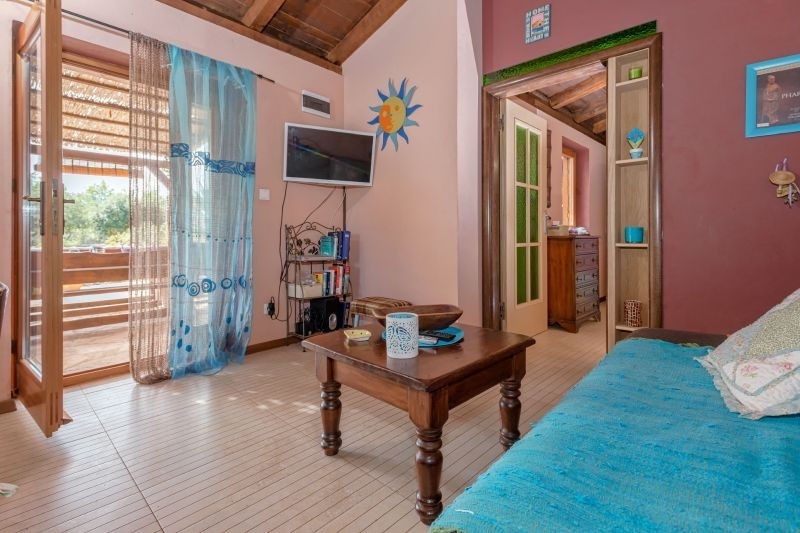 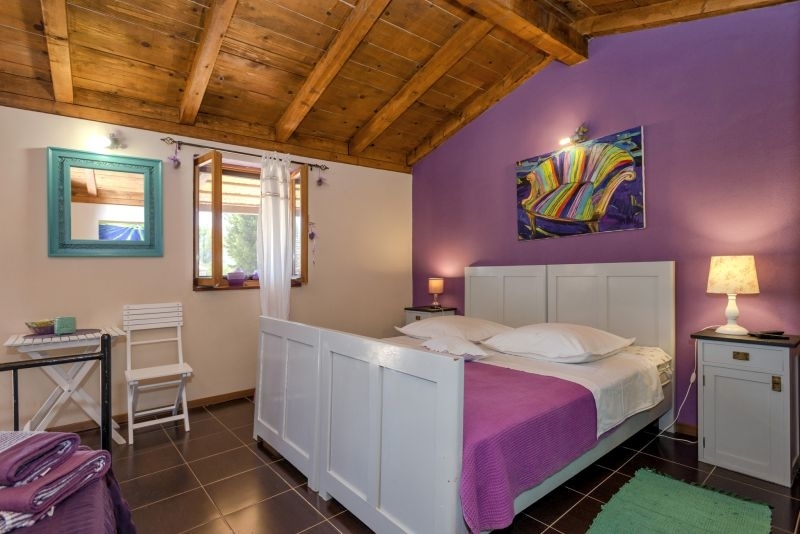 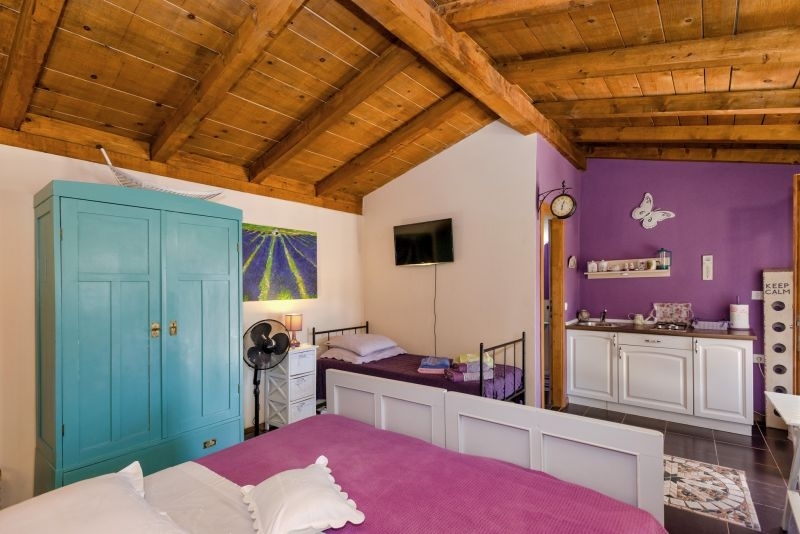 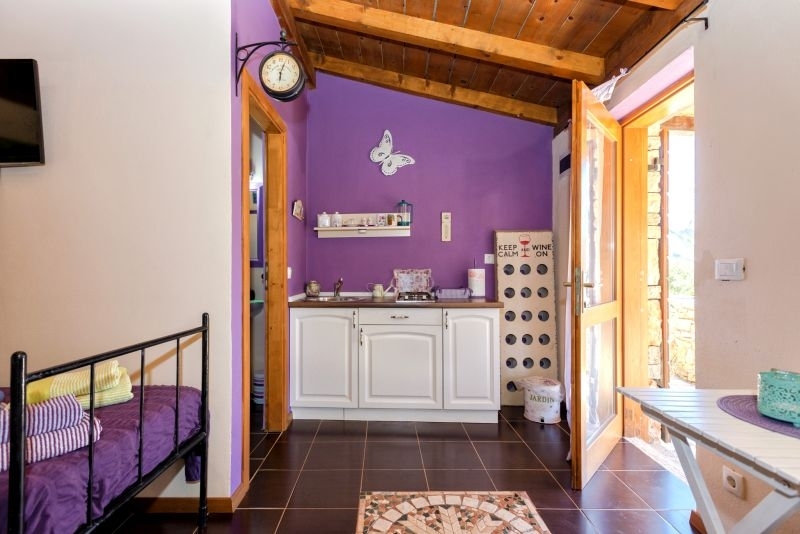 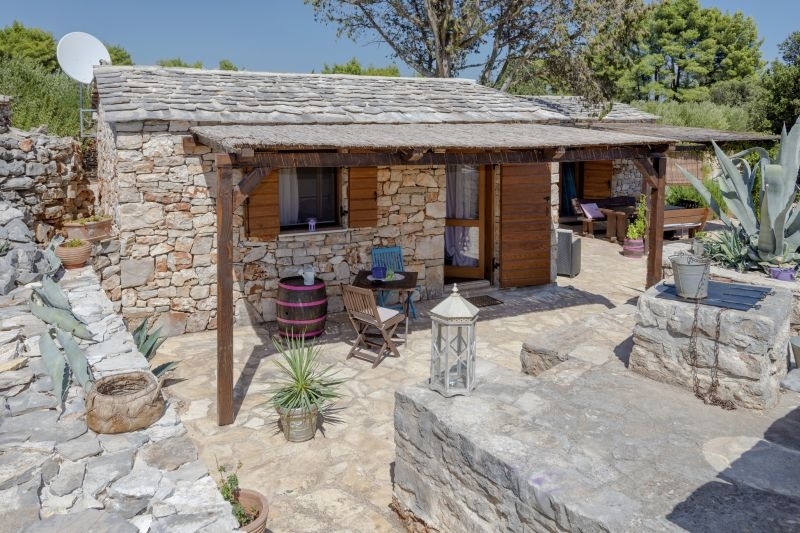 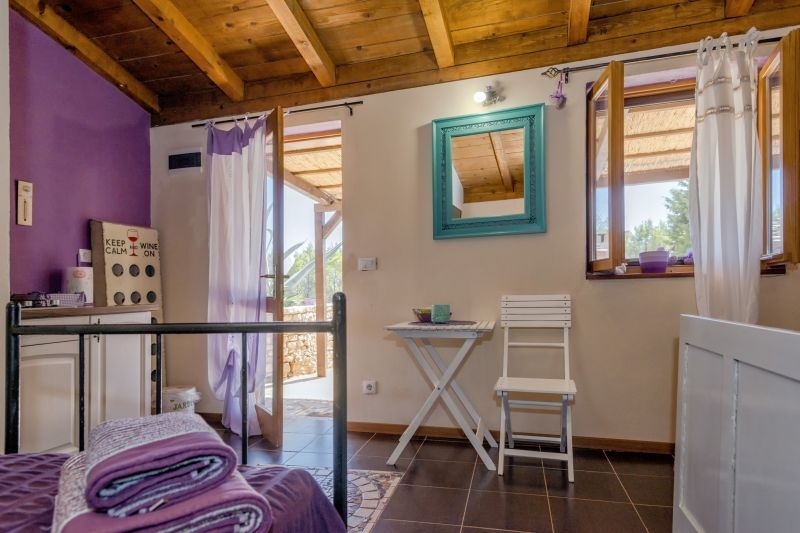 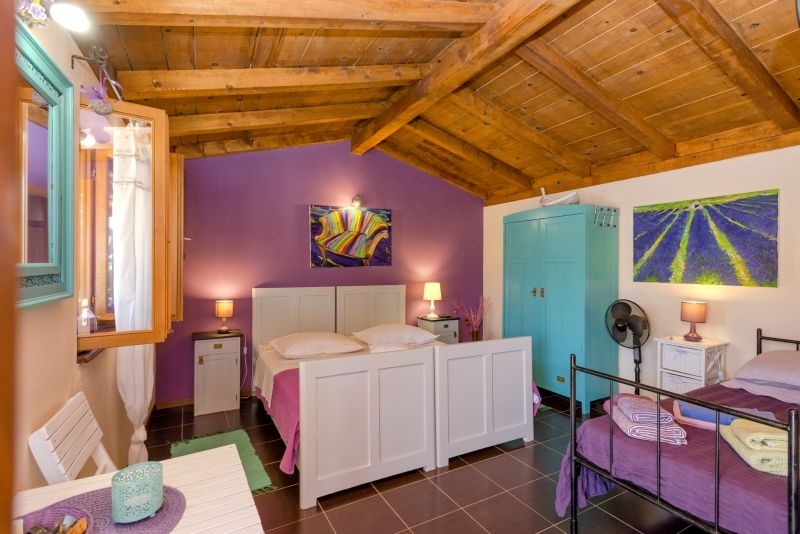 Villa is a beautiffuly renovated traditional farmhouse property,which is part of cycletourism, surrounded by the well known HORA-AGER Fields preserved in orginal form from the 4 th century B.C. 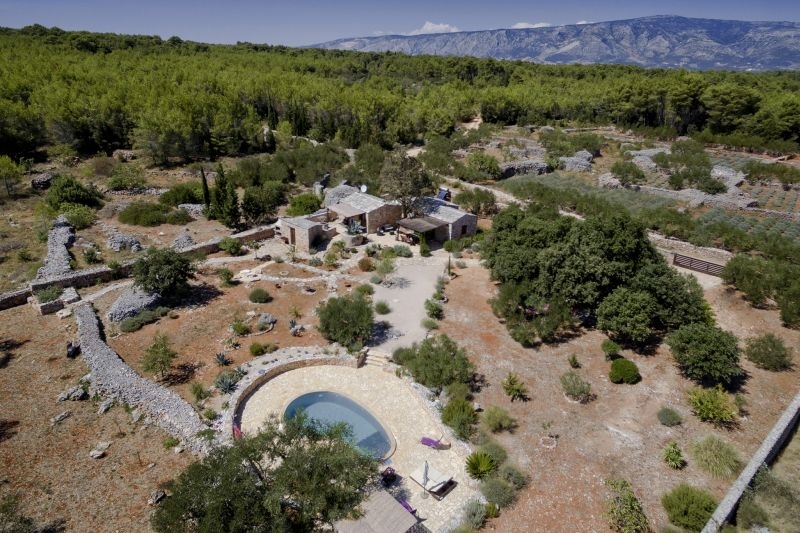 Due to its rich cultural and natural beauty the UNESCO puts it as a World Heritage Site. 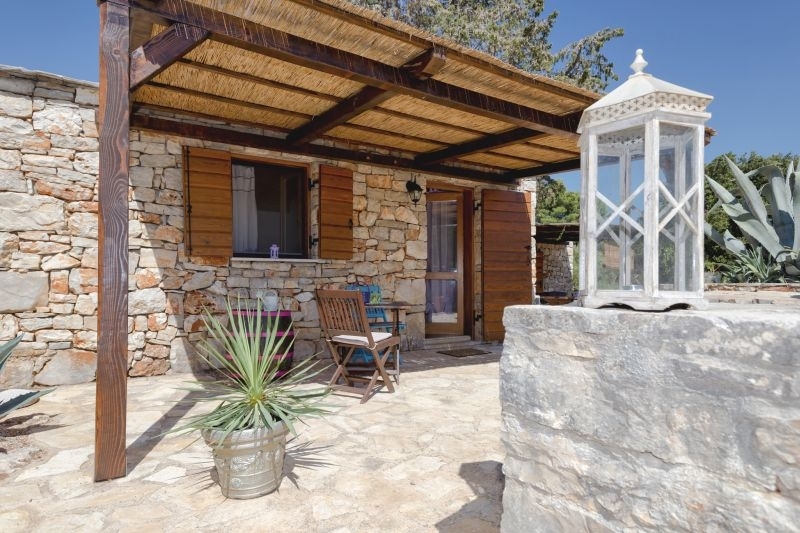 The property size is 3100 m2 with three stone cottages reconstructed in traditional Mediterranean style. 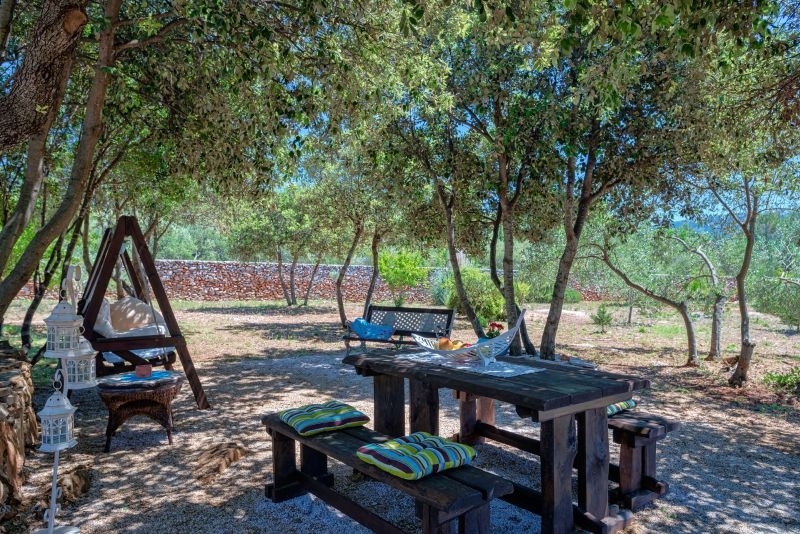 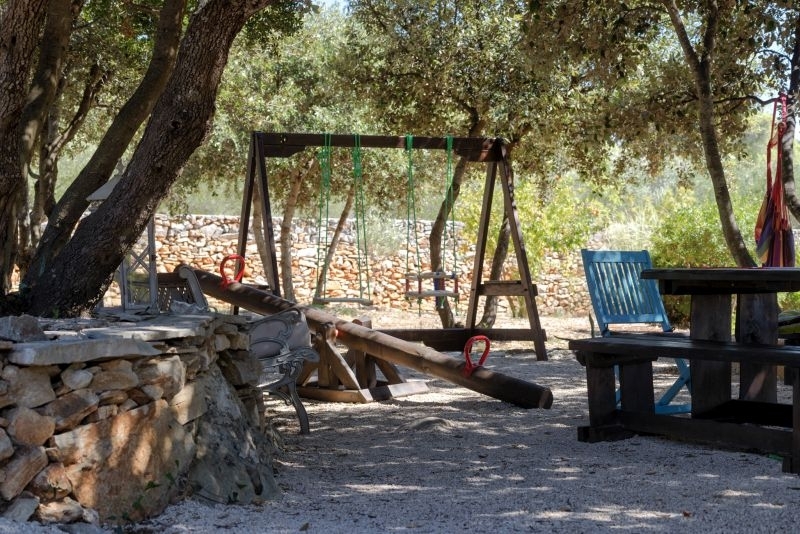 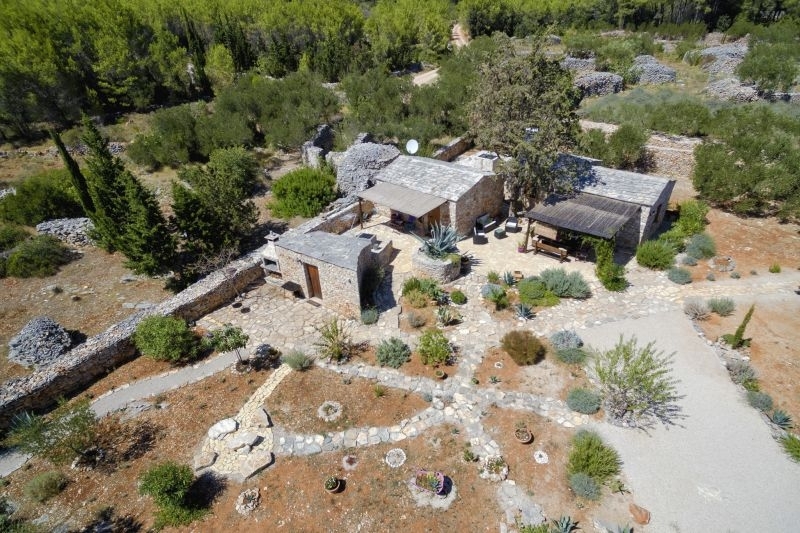 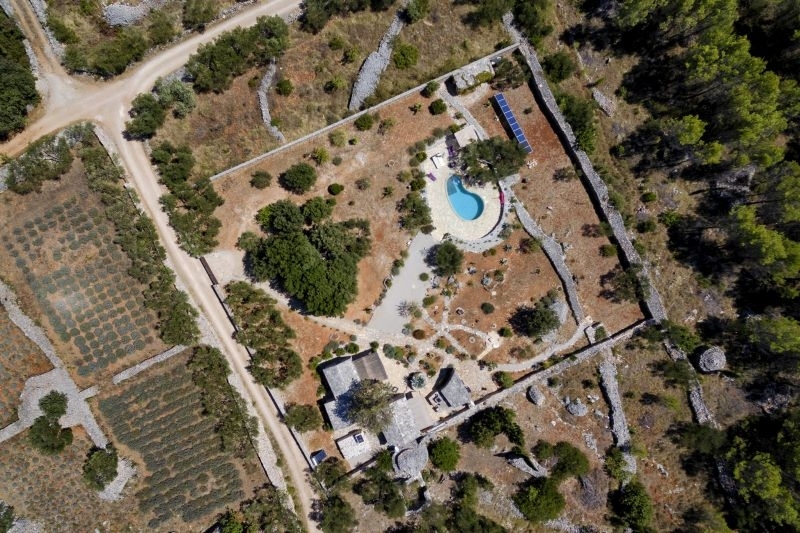 The property features dry-stone walls,ancient olives,cypresses,fig and walnut trees. 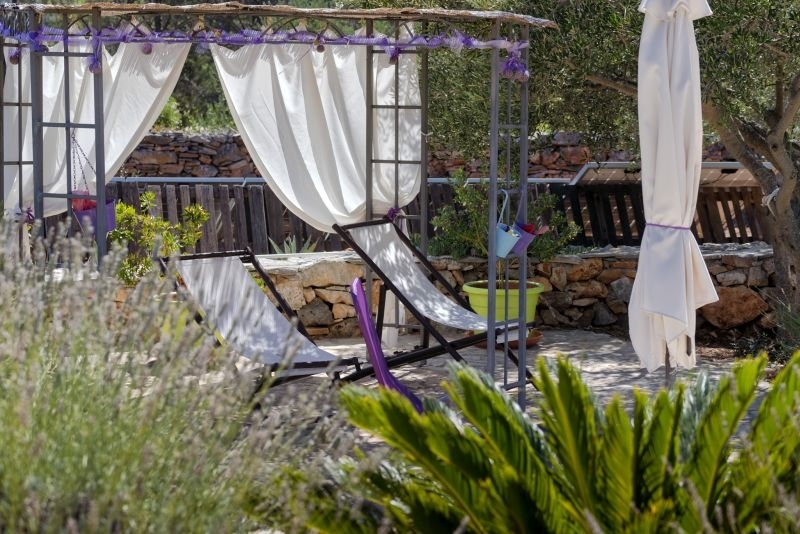 Aromatic herbs such as,lavander and rosemary make the garden a sensual haven for the world traveller, who wants to experience the magic of this unique island where man and nature become one.